Pitcher Texas Rangers Bruce Hurst was born in St. George, Utah. 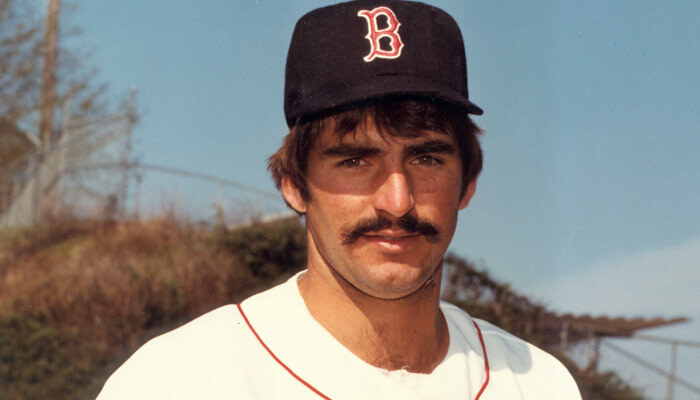 He was drafted by the Boston Red Sox in the 1st round (22nd pick) of the 1976 amateur draft. He began his Major League baseball career four years later. He played 15 seasons on 4 teams and ended his big league playing career in 1994.